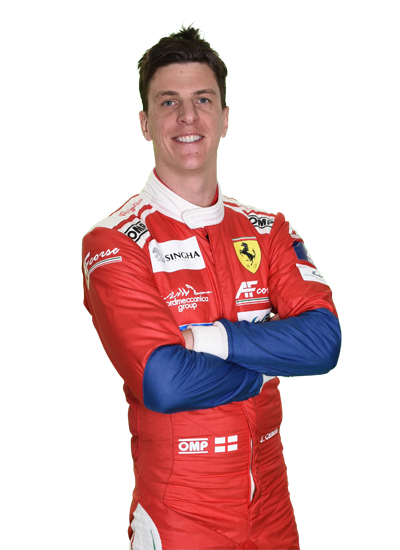 AF Corse driver James Calado makes his LMGTE PRO return this weekend after recovering from injuries sustained in a dramatic crash in the No.71 Ferrari 458 Italia at Le Mans in June. The British youngster who made the move in to endurance racing after being Force India’s F1 test driver in 2013, is relishing the prospect of getting back to racing after a long layoff. “I had two small brain haemorrhages, which is like if you were a boxer and had been knocked out. I was kept in hospital for five days and luckily the bleeds stopped. I felt bad for a week after the accident and I had a week of basically resting. The positive thing is apart from some scar tissue there is no lasting damage and I got back to training in August to get ready for COTA. “We lost time last night with a suspension related issue on the car but we had a really good session this morning and learnt a lot. We are aiming for good race pace consistency and we are looking pretty good despite the lost laps last night.